For a more dramatic, yet rugged, modern, and sporty look to your space, consider purchasing our 4 by 4 Vehicle Sticker #2. 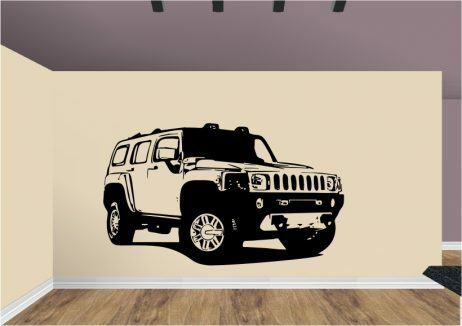 Be sure to install this wall decal sticker in your living room, garage, office for a modern look, bedroom, in a man cave, game room or enclosed porch. Either get this great sticker as a gift, or for yourself as a way to personalize and spice up your space. 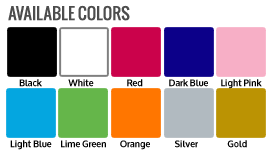 Feel free to customize the size and color for your needs.